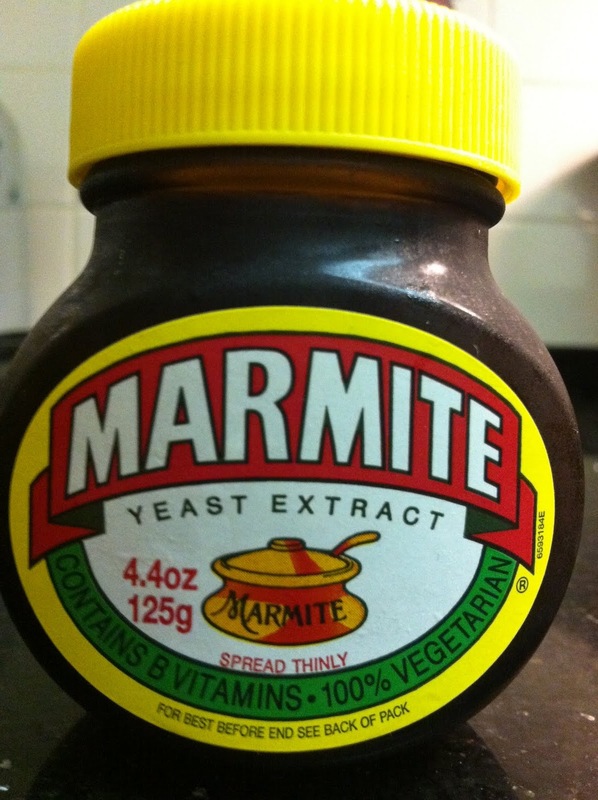 Marmite is from Britain. It is made from yeast extract and is a great source of vitamin B. It is salty, savory, and sticky. The sweetness of the coconut milk offsets the intensity of the Marmite and makes the sauce creamy. My advice is to make the sauce ahead of time, like a few hours or the night before and refigerate it. This gives the flavors time to meld and for the sauce to thicken. Take it out not too long before you are ready to use it. The heat of the macaroni will heat it up and melt it. Make a meal out of a bowl or serve it on the side. 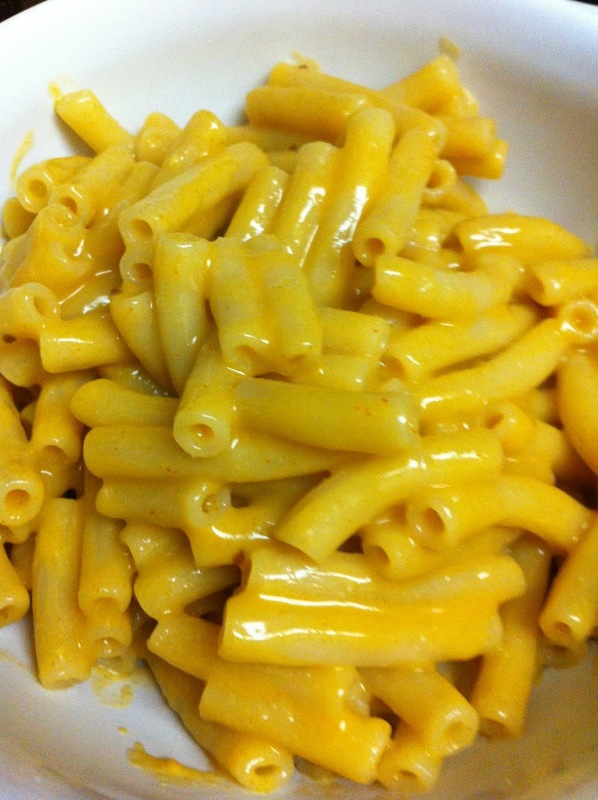 I promise you, no matter how you eat it, this mac ‘n “cheese” is g-o-o-d! Boil the macaroni. Drain the pasta and add the sauce. Mix together and let the heat of the pasta melt the sauce. Serve immediately.